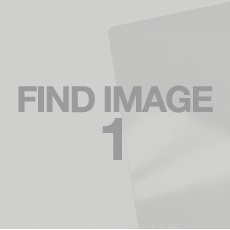 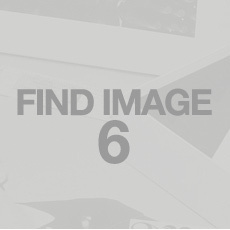 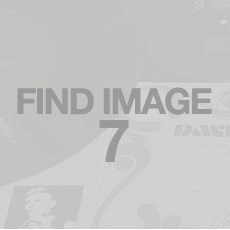 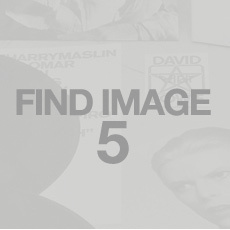 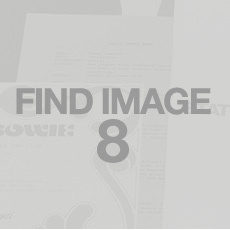 We’ve spread 9 images of The Thin White Duke all over the web. 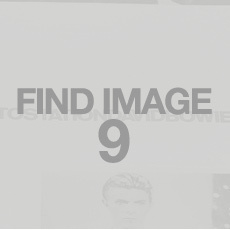 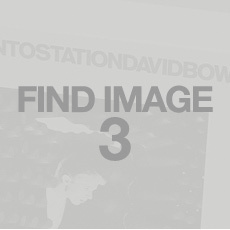 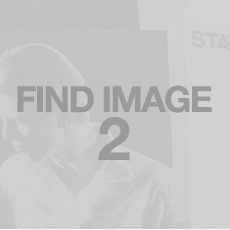 Find all 9 and unlock a special audio stream from the Station To Station Deluxe Box Set, in stores now. 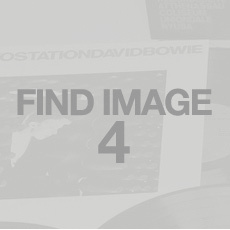 The first 50 people will get a Limited Edition Station To Station T-shirt.